What a fantastic year to go to the cinema. We were had an awesome blockbuster season including superhero classics such as Captain America: The Winter Soldier and Guardians of the Galaxy. Science fiction blockbusters such as Dawn of the Planet of the Apes, Edge of Tomorrow, Lucy and The Hunger Games: Mockingjay. We also had brilliant films from my favourite directors such as David Fincher’s Gone Girl, Wes Anderson’s The Grand Budapest Hotel and Christopher Nolan’s Interstellar. We also had outrageous comedies such as 22 Jump Street and Bad Neighbours. However there were some misses such as the disappointing Transformers: Age of Extinction, Hercules, Sin City: A Dame to Kill For and Let’s Be Cops. There was also a guilty pleasure for me in the reboot of Teenage Mutant Ninja Turtles. As I said it was a fantastic year for cinema and one that I will look back on fondly. Below are my top ten films of the year however please note I have not seen; Boyhood, Birdman, Whiplash, The Babadook, Foxcatcher, and many others. As I am still a full time teacher it does get hard to catch up on all the latest releases however I may update this list early next year. As of now I will be taking the summer break and won’t be updating this blog for the rest of 2014. 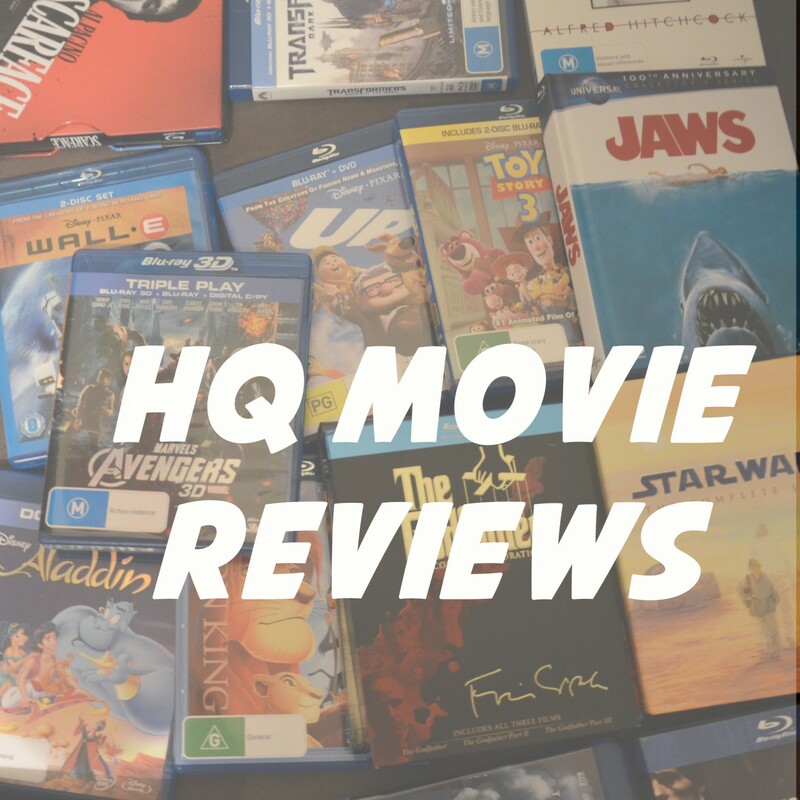 In saying that thanks so much for reading it has been an absolute blast starting this blog and beginning my career as a film critic and blogger. A charming small film filled with wonderful performances, a charming script and beautiful cinematography (especially of the mouth watering food). 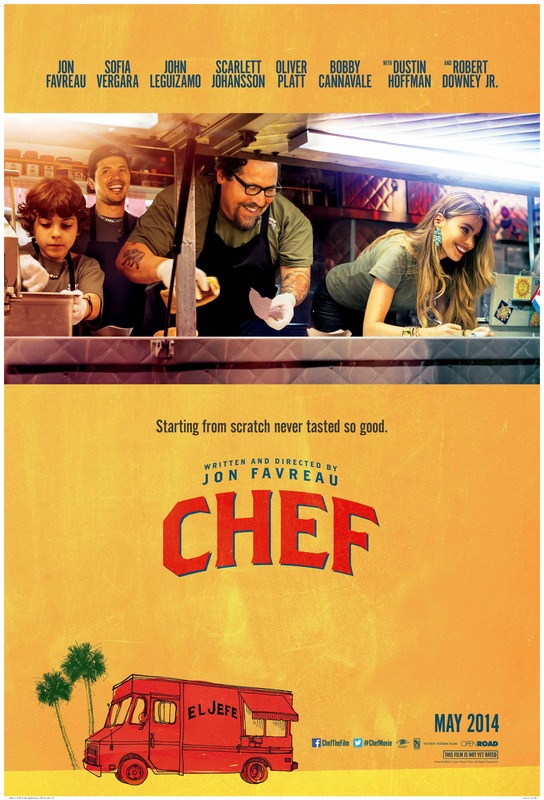 A return to his indie roots for Jon Favreau and he reminds us of what made him such a talented filmmaker. 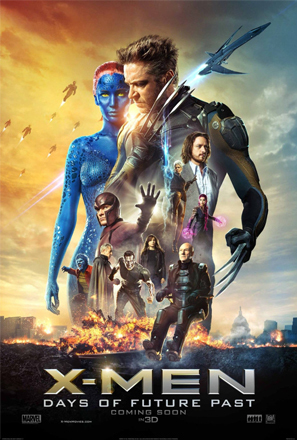 Although we were inundated with superhero films this year we still had excellent entries into the genre including this time travel adventure reuniting the original cast of the X-Men trilogy with the First Class crew. An enjoyable scifi adventure with top knotch performances from Michael Fassbender, James McAvoy, Jennifer Lawrence, and Hugh Jackman. “Marvel can do no wrong”. In 2014 this statement was definitely true. 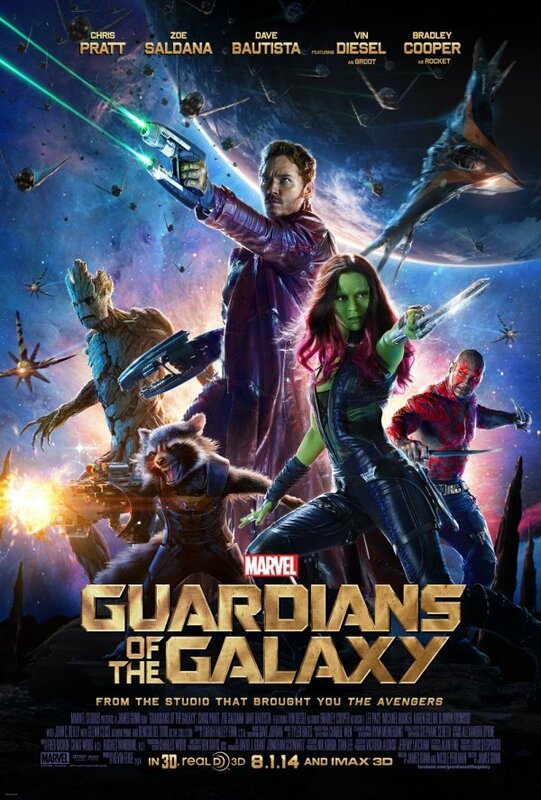 A comedy disguised as a science fiction space opera, Guardians was the biggest film of 2014 and much deserved with a great cast, special effects and a feel good air throughout. Guardians proved that Marvel are the kings of the summer blockbuster. The best comedy of 2014 and also an excellent entry into the buddy comedy sub genre. 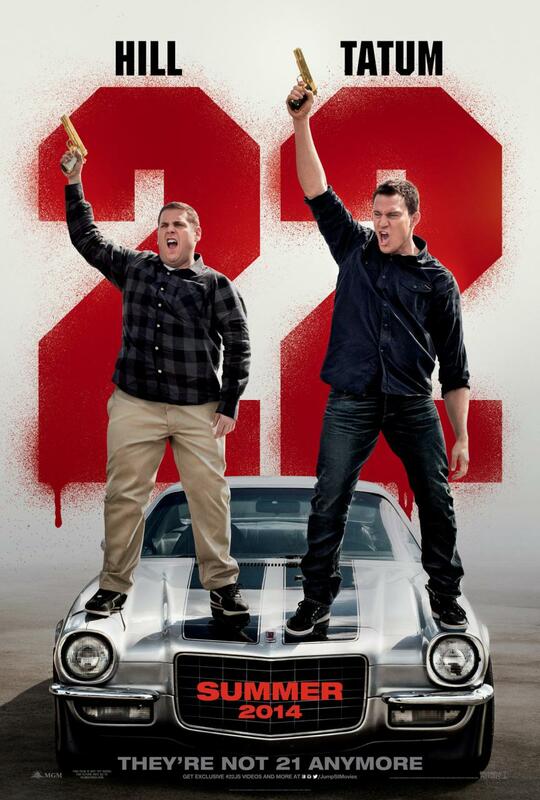 I love buddy comedy films and this one ranks with the best such as Lethal Weapon and Bad Boys, all while parodying the genre itself and providing real bro chemistry between Jonah Hill and Channing Tatum. 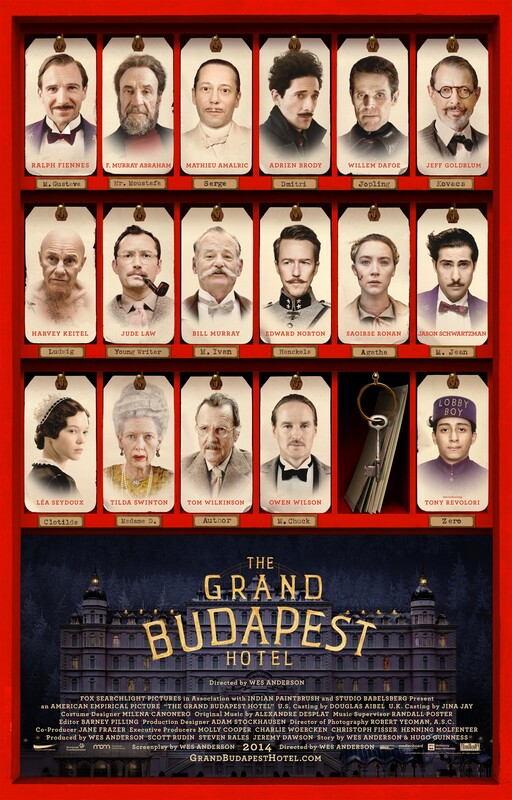 After 2012’s brilliant Moonrise Kingdom, Wes Anderson is on a roll. With the Budapest Hotel, Anderson has mixed his quirky visual style with an interesting caper filled with his usual band of eclectic characters and superb actors. Visually stunning throughout a true gem. A breathtaking piece of work. 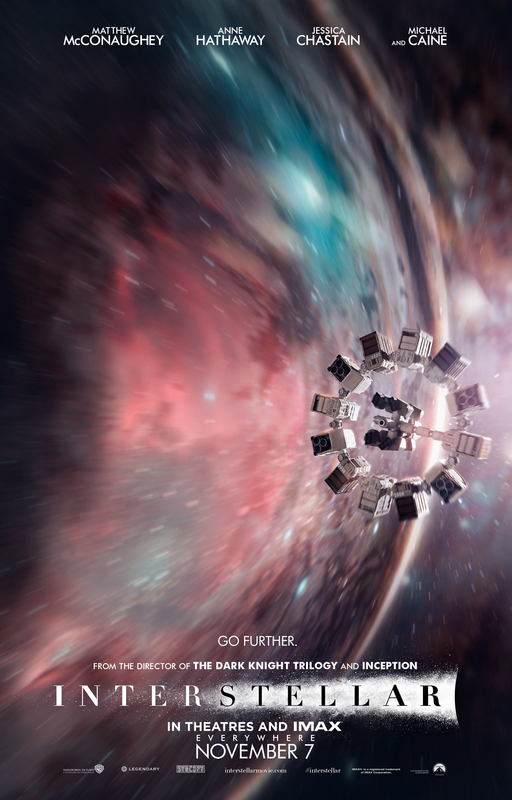 Visually stunning with excellent acting from Matthew McConaughey and Anne Hathaway. It is Christopher Nolan’s unique vision that ultimately shines through. This film is not as exciting as Nolan’s previous films such as Inception or The Dark Knight Trilogy however with this film he wears his heart on his sleeve and not only looks at space travel but also digs deep into the relationship of a father and his daughter. A personal piece of filmmaking which was amazing to watch. I always imagined what it would be like to sit in the theater in the 50s and 60s and discover one of Alfred Hitchcock’s classic thrillers and being surprised and shocked throughout. 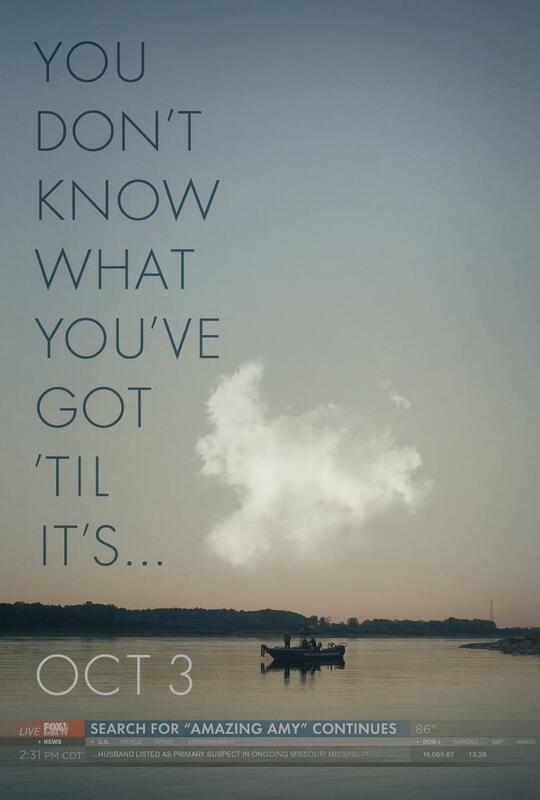 Sitting in the cinema watching Gone Girl I believe I captured that feeling as I sat in suspense and shock throughout the entire film. Brilliant thriller which is up there with the classics of the genre. Watch it without any prior knowledge and you will have one hell of an experience. A brilliant science fiction epic delivering everything from amazing special effects to biting social commentary all disguised as a fun summer blockbuster. 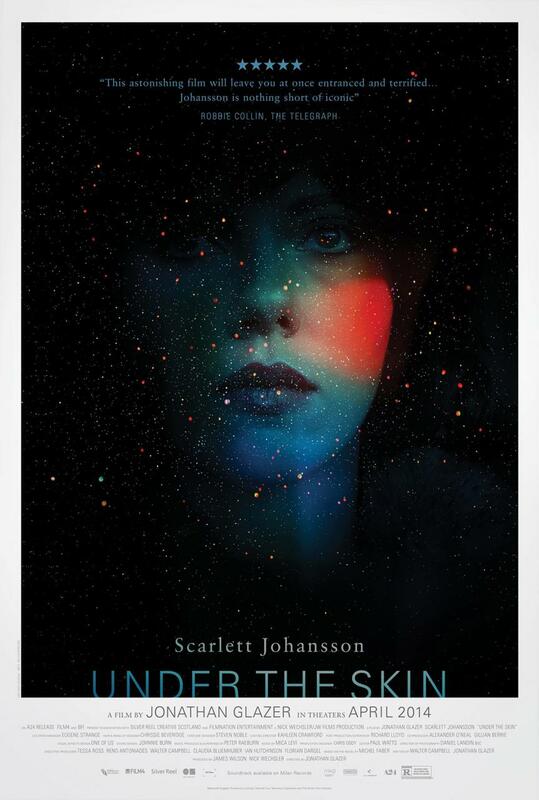 A brilliant piece of art from filmmaker Jonathan Glazer. Disturbing and hypnotic with a daring portrayal from Scarlett Johansson. This is unlike any film you’ve watched before and it will haunt your dreams. Possibly not what you would expect on a top ten film list, let alone making it to number one. The sequel to a Marvel film. However Marvel have upped the game and produced the most fun spectacle of 2014. No other film I have seen this year left me so excited and in love with cinema as this film did. 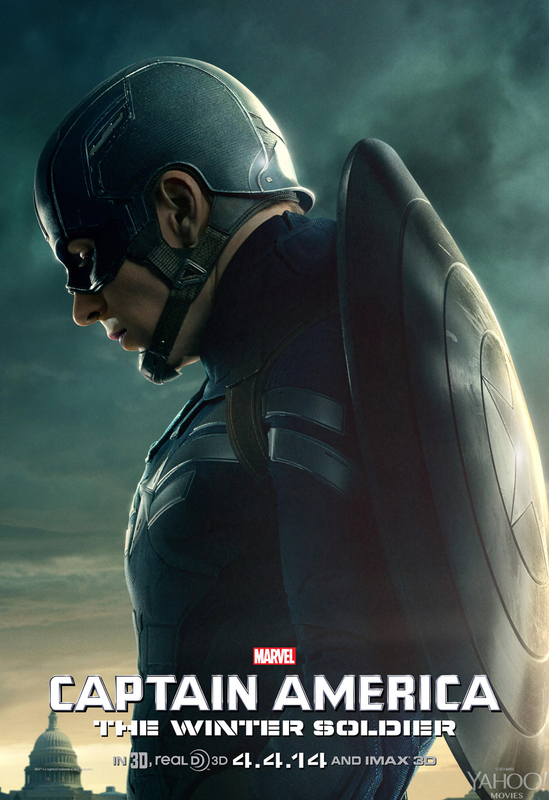 Excellent performances from Chris Evans, Scarlett Johansson, Anthony Mackie, and Sebastian Stan. Breathtaking action, fun twists and excellent direction from the Russo brothers. The most fun I had in the cinema all year and the most re-watched film of the year. I love this film! Bring on Avengers: Age of Ultron and Captain America: Civil War. What a great series to review this year. Brilliant characters, excellent commentary on real life events and news headlines. Amazing costumes and later special effects. Crazy plots and twists. Excellent set design and imagination. The Planet of the Apes series has endured decades and has had many highs and many lows. 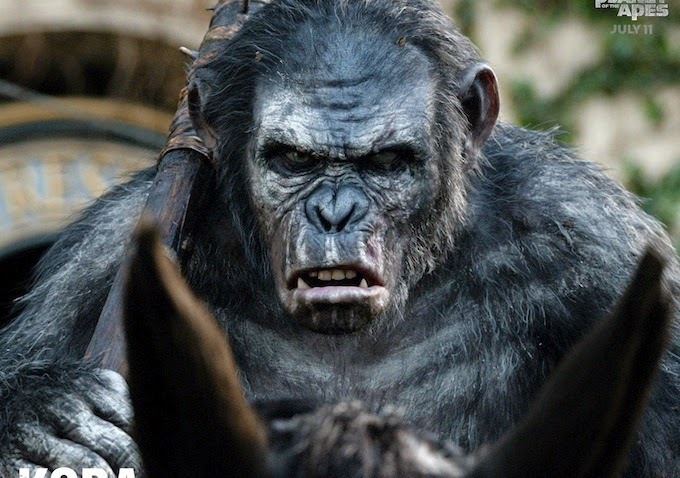 In 2014 with the release of Dawn of the Planet of the Apes I decided to look back at the series from the original 1968 classic Planet of the Apes all the way to 2014’s Dawn. It has been a great experience reviewing this film and below I’ll list the best to worst in the series. 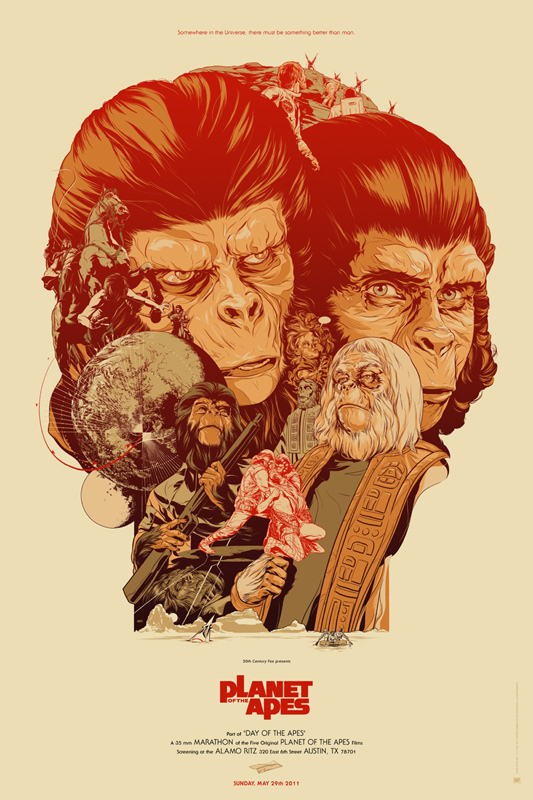 Although I love Dawn of the Planet of the Apes dearly I still find the original 1968 film to be the best of the series. 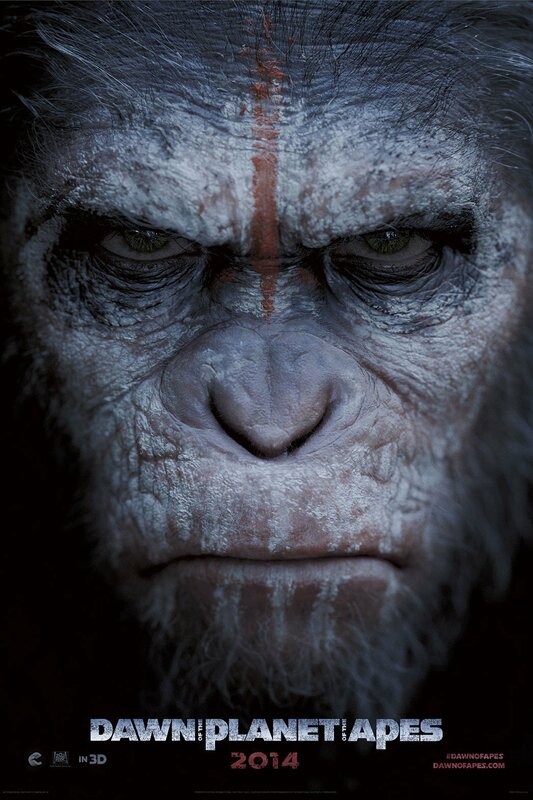 Rise of the Planet of the Apes was an excellent reboot for the franchise and introduced us to Andy Serkis mo-capped Caesar. 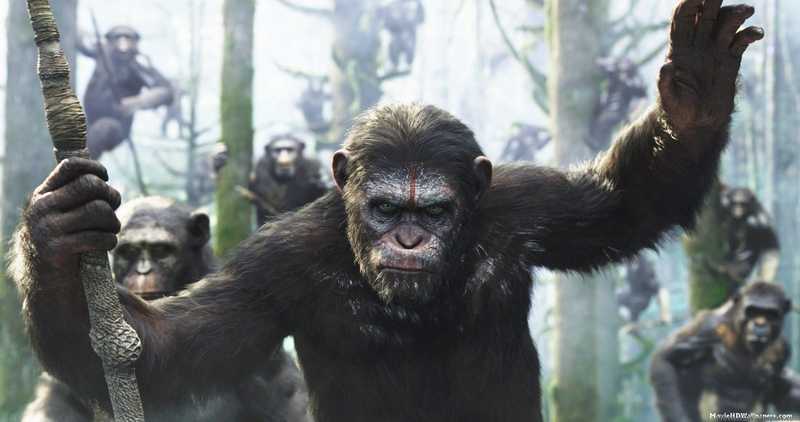 Conquest of the Planet of the Apes was an excellent thriller and showed the beginning of the Planet of the Apes. 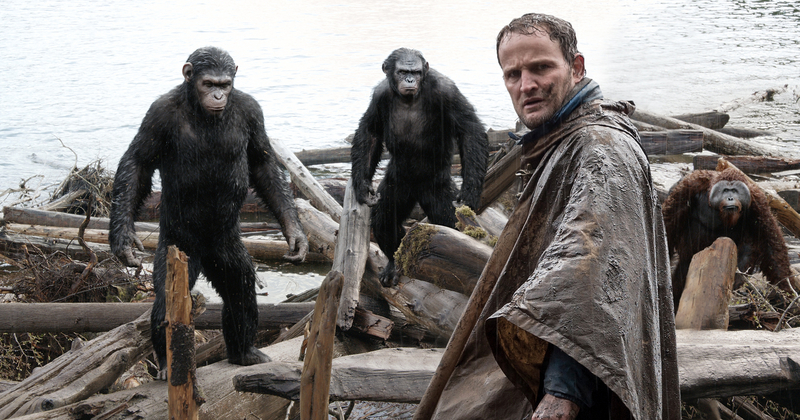 Beneath the Planet of the Apes was a fun sequel to the original with a completely insane ending. However with a (mostly) absent Charlton Heston the film ultimately struggled. Tim Burton’s remake was disappointing but had some fun elements and excellent costume design. Escape and Battle were pretty forgettable entries in the franchise. All up a great series and I had a lot of fun watching them all.